How to retrieve the selected folder and selected path in the NavigationView? 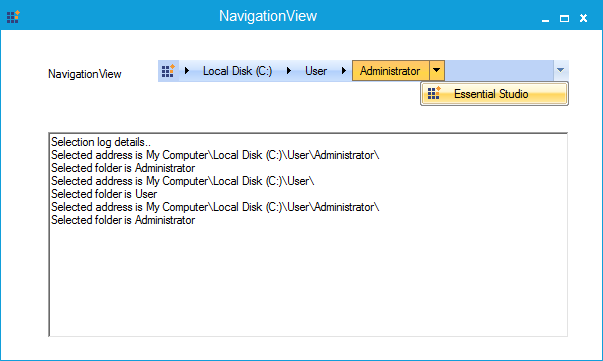 In NaviationView, you can retrieve the selected folder name and its path by using its SelectedBar and SelectedBars properties. Refer to the following code examples. Figure 1: The selected folder name and selected path of the Selected bar.